Join The New Dreamz for an evening of new performances and videos you can’t see on the internet!!! While you are at our show remember all the art on the walls will be auctioned off on Friday night at the Space 1026 Annual Art Auction! A live show at The Clocktower Gallery by The New Dreamz. In The Idea, The New Dreamz travel through the 4th wall, the 5th wall, the 6th wall, and then they create new walls, they travel into them, explore, and then break through them. 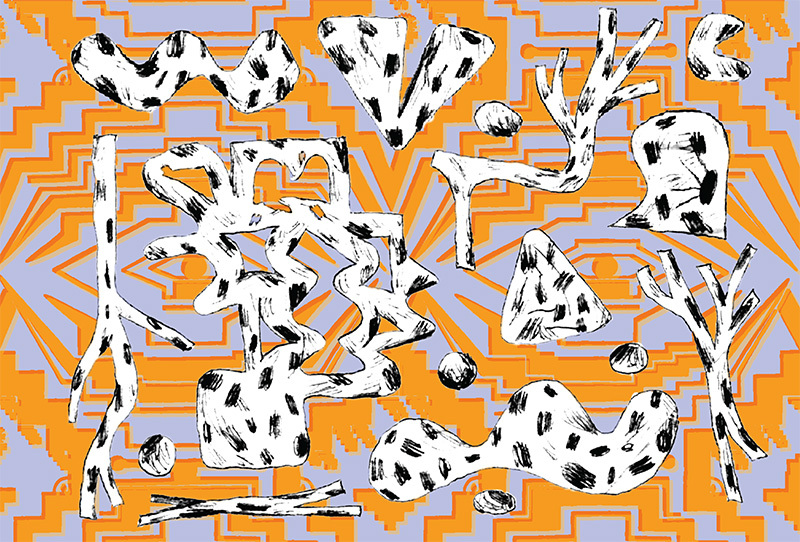 Creating maximal movements in a minimal space, The New Dreamz are the paint brush and they are also the canvas. Pre-show in Studio 8: The New Dreamz will have an open studio installation giving the The Clocktower Gallery Tuesday night event attendees a unique perspective into The New Dreamz’s process. Also an open studio with Oyama Enrico Isamu Letter’s Aeromura. The Clocktower projects of The New Dreamz are made possible by a grant from the The Andy Warhol Foundation for the Visual Arts. 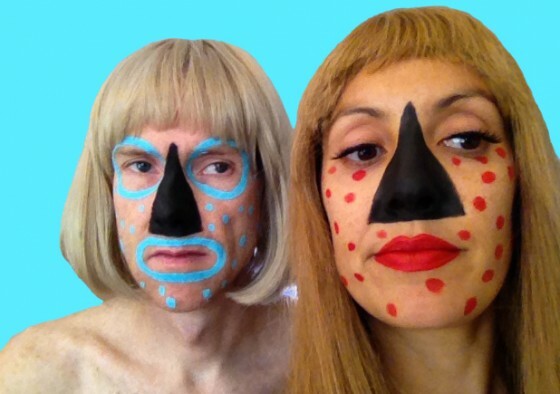 The New Dreamz (Rose Luardo and Andrew Jeffrey Wright) have a month long residency in Manhattan at The Clocktower Gallery. Find out all about it HERE! 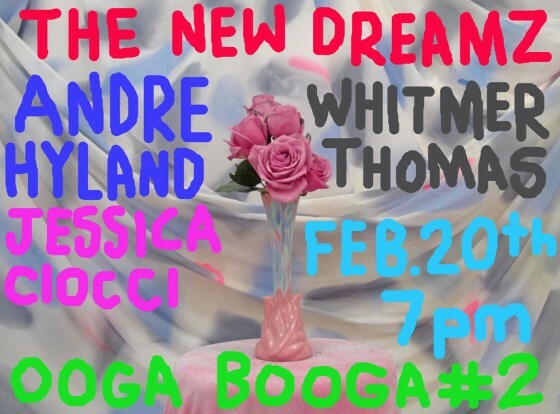 THE NEW DREAMZ, ANDRE HYLAND, WHITMER THOMAS AND JESSICA CIOCCI WITH A SPECIAL APPEARANCE BY BRENDAN KENNEDY! 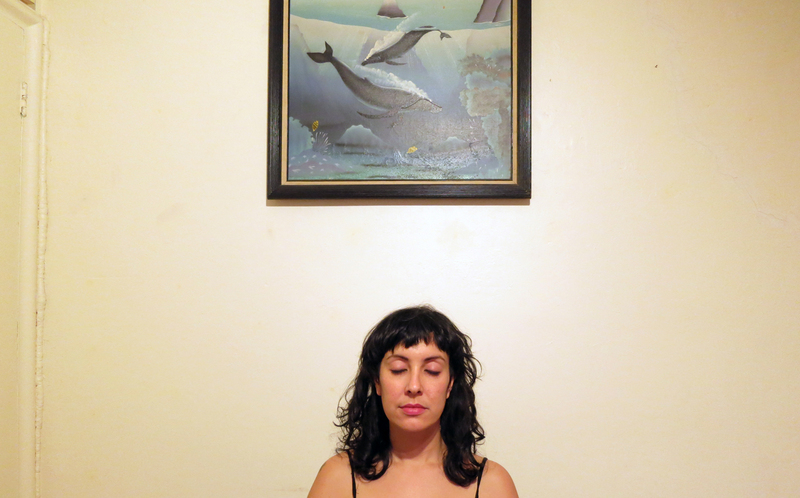 Come at 7pm and check out the shop and the paintings by Laura Owens! Jokes and Art and Ooga and Booga and Jokes and P-Art! 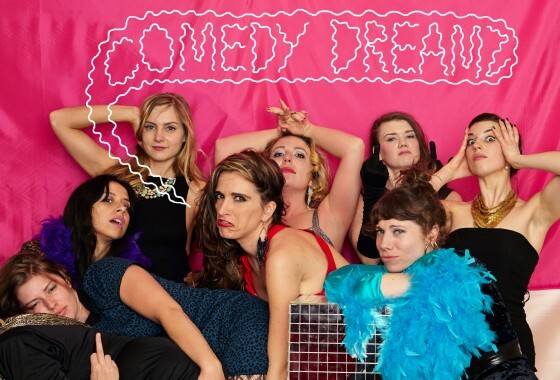 For one last Friday in January The New Dreamz will be performing new pieces, work shopping new comedy and conducting joke club meetings to prepare for their coming LA mini tour. This show is totally different from the previous two shows, so if you’ve seen them who cares, this show is totally new! This show is free, but if you want to throw gobs of money or even nickles at the performers they will allow it. 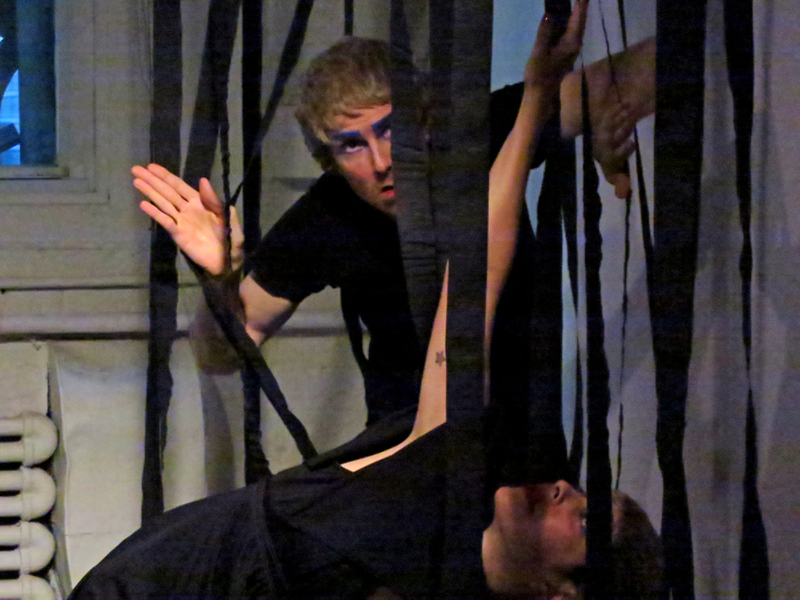 For two more Fridays in January The New Dreamz will be performing new pieces, work shopping new comedy and conducting joke club meetings to prepare for their coming LA mini tour. Each show will be different and never happen again. Come to all three if you like. The shows are free, but if you want to throw gobs of money or even nickles at the performers they will allow it. SPACE 1026 COMEDY NIGHTZ PRESENTS: Martin and Lawrence And Others! 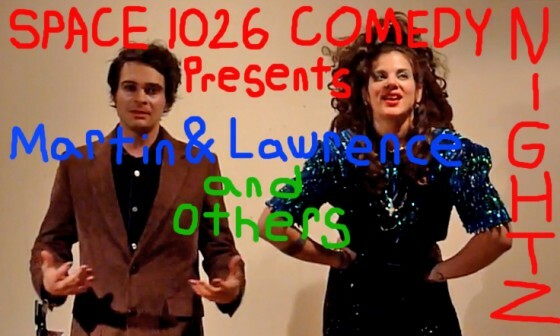 SPACE 1026 COMEDY NIGHTZ PRESENTS: Martin & Lawrence and Others! For three Fridays in January The New Dreamz will be performing new pieces, work shopping new comedy and conducting joke club meetings to prepare for their coming LA mini tour.